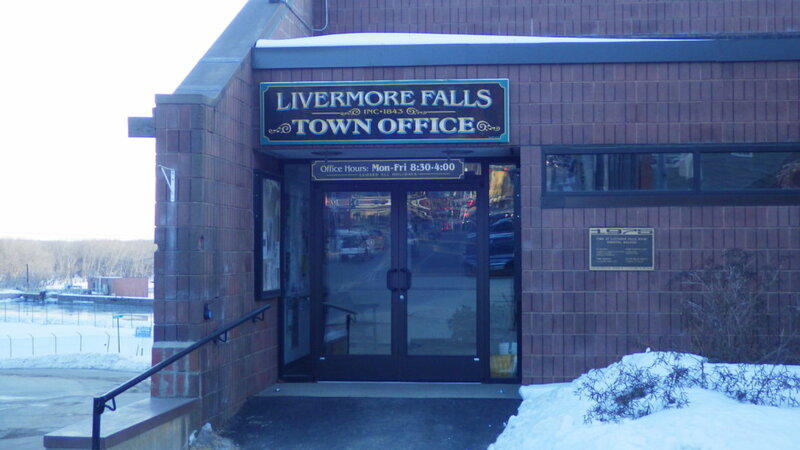 LIVERMORE FALLS — At a public hearing Monday on Livermore Falls’ proposed $2.5 million budget for 2018, resident Ron Chadwick asked about funding for summer recreation program, which totals $30,218. He said Jay would not be paying its fair share of the recreation budget through taxation, but instead planned to take it out of an existing recreation account. Chadwick asked what Livermore Falls would do if Jay decided in the future to not provide any funding. Chairperson Heather Bronish answered that if Jay were to not fund its portion, the parents of Jay children would have to make up the cost if they wished to have their children participate. Children from the towns of Jay, Livermore, Livermore Falls and Fayette attend the program. Resident Melissa Crocker asked if the town was funding Rural Community Action Ministry (RCAM) in this year’s budget, as was done last year when voters appropriated $1,000. Bronish said selectmen voted unanimously to not fund RCAM because alcohol was served at RCAM meetings. RCAM had requested $2,700 from Livermore Falls as part of its 2018 budget. • $39,153 for elected officials. • $565,472 for police department. • $113,467 for fire department. • $16,600 for code enforcement. • $477,949 for public works. • $122,559 for municipal solid waste. • $75,506 for the library. • $5,625 for grounds care. • $8,960 for general assistance. • $42,960 for capital improvements. • $1,292 for the health officer. • $5,000 for agency requests. • $129,363 for debt service.